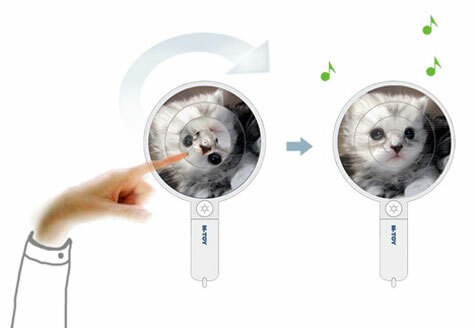 Innobitz(www.innobitz.com) launched its pet-use portable mp3 player ‘JooZoo’ in Korea market, which is designed for pet’s relaxation and safe play stimulation. 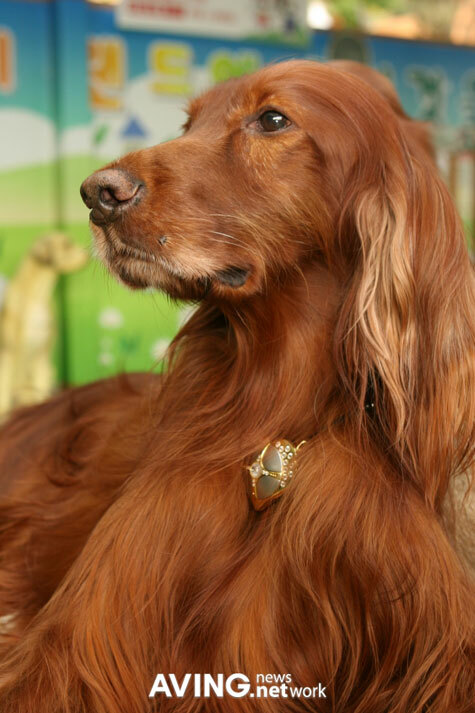 Adorned with 18k gold and diamond, it features premium design with a heart-shaped necklace. According to the company, the play system enhances your pet’s physical health and relieves stress through automatic content responding to various pet behaviors. For example, when you leave your pet at home alone or while your pet travels in a vehicle, the JooZoo encourages physical movement or increases blood flow rate by sound wave stimulation. 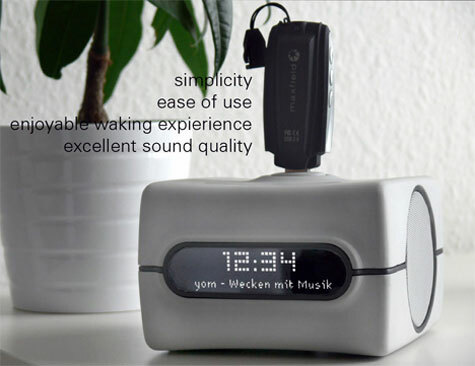 Here is the YOM, your typical clock radio alarm with an atypical USB dock for your MP3 player. Instead of waking up to the radio or some blaring noise, why not plug your USB stick loaded with your favorite tunes? You can set which songs to wake up to via the touch sensitive controls. M-toy is a new type MP3 music Player for kids. Most often and not, kids love to draw pictures. In this new interface the OLED display shows multiple distorted images. Spinning the display helps reveal what that image is and if it’s correctly identified, the music starts to play thru the integrated speakers. 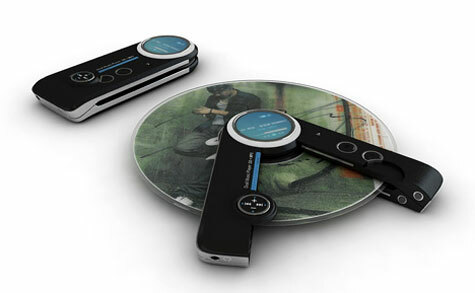 DMP, a portable music player that supports CD and MP3 files. 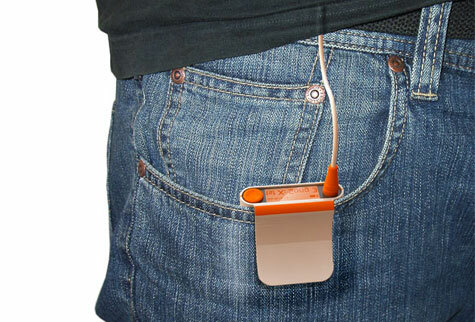 Use the MP3 player as you normally would, hang it around your neck, clip it on your jeans or place it in your pocket. Otherwise open both sides and insert your favorite CD and you got yourself a CD player my friend. Now that’s music to my ears. The Ball Player works like every other MP3 player except for one minor, or not so minor, difference. 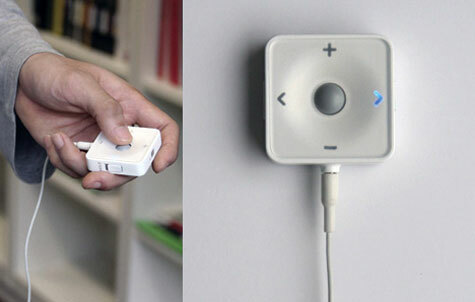 In lieu of buttons, you simply roll the trackball towards the direction of control you wish to execute. It may seem pointless but the trackball also works another way. Place it on any flat surface and you can control your tunes by moving it up, down, and side to side. 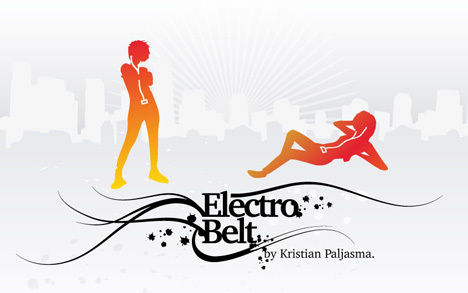 This concept called the Electro Belt has a chance at some real success if released in the market place. It’s a belt with an MP3 player built into the buckle. You keep it charged and synced via USB. 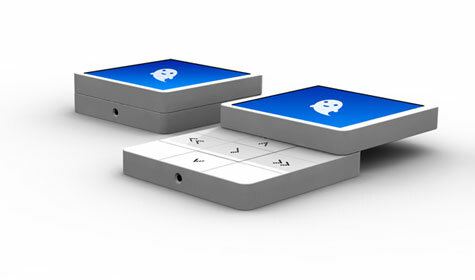 The buckle can be customized with different face plates that illuminate while you’re jamming. This is the XA-AW33 mp3 player form JVC, a floating bath tub mp3 player. 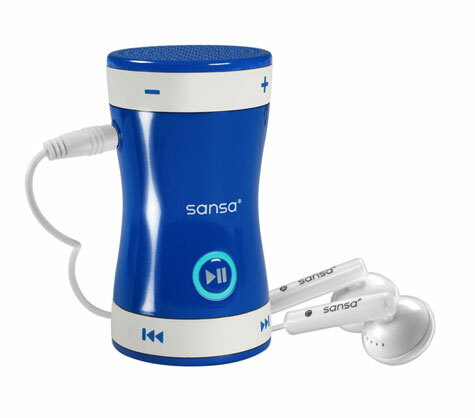 It creates little waves to the music and produces a little soothing light show while you soak. It only holds 256 MB of music but I bet your fingers are wrinkly before the player played all. Only available in japan .. of course!